Miracle of miracles, another update just 2 weeks later! We are coming toward our yearly visit to the Gun Rights Policy Conference, this September 21st through 23rd. The Second Amendment Foundation covers all the costs which, along with its continuing successful nationwide program of litigation for gun rights, demonstrates its enormous commitment to the cause. This year’s Conference will be at Chicago’s Hyatt Regency O’Hare Hotel. Just get yourself there and reserve a discounted room–the rest is provided. This is the preeminent gun rights meeting where you will hear from leaders in the gun rights movement from across the country–including, of course, yours (pl.) truly. Most of us out-of-staters can’t carry in Illinois, but it’s easy to get to Chicago. The irony of holding this meeting in one of nation’s most lethal but restrictive cities should not be ignored. Registration happens here. We’ll be catching up with many friends, and hope to see you there too! —Dr. 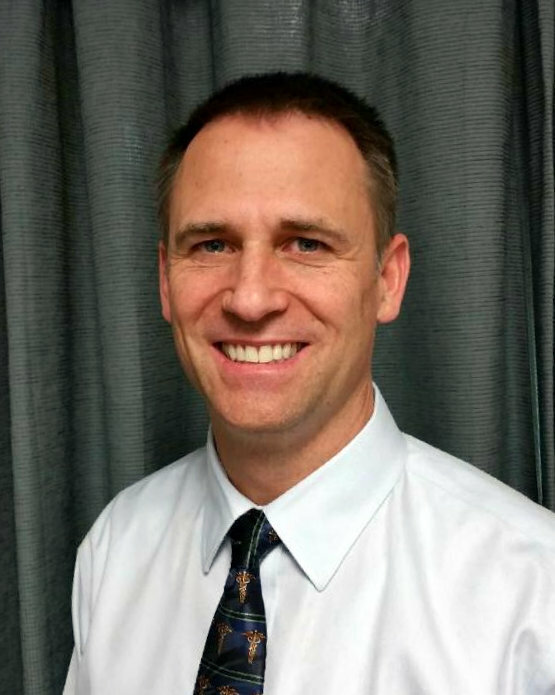 John Edeen is a pediatric orthopedic surgeon in San Antonio, TX and is active in seeking the right to carry for qualified hospital staff. 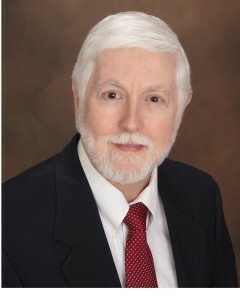 He is DRGO’s Membership Director. Our founding director, Timothy Wheeler MD, reported July 17 on another annual event, the Claremont Institute’s Publius Fellows’ July 4 Trip to the Range. Claremont fellowships attract and nurture the cream of the young conservative crop. These become elite national thought leaders. Laura Ingraham, Dinesh D’Souza, Ben Shapiro, Mark Levin, the late Andrew Breitbart, and Arkansas Senator Tom Cotton are golden examples. We are delighted to be part of their introduction to the value of the Second Amendment and the enjoyment of shooting. On July 19, Dr. Young noticed the conjunction of two events in less than 48 hours which history may mark as The Death of Gun Control? Those were, of course, the nomination of Brett Kavanaugh to become the fifth right-thinking Supreme Court Justice, and less than a day later, the DoJ agreeing that Cody Wilson’s Defense Distributed has a perfect right under the First Amendment to publish any plans it wishes for home “printing” of gun parts. Then on July 25 & 26, we published Part 1 & Part 2 of Dr. Michael Brown’s “2016 Journalist’s Guide to Gun Violence Coverage”. There is no question that this must be what mainstream “reporters” are taught nowadays, given the stories (in both senses of the word) they produce. If you sense a whiff of sarcasm in there, well, so be it. Dr. Young was interviewed for the article “Dynamite Duo: Health Care and Gun Ownership Pair Up” at OneNewsNow (American Family Association) published July 18, about 2Adoc.com., DRGO’s project to connect gun-proud patients with Second Amendment respecting physicians and other health care providers. On July 19, Dr. Young was interviewed by Bill Frady on Lock N Load Radio about the supposed “gun violence” “public health” problem—NOT! 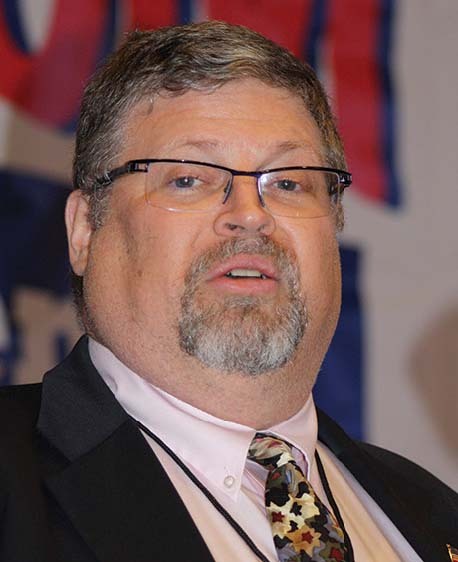 Dr. Edeen finished off that week on July 19 with his call in to Bill Frady’s Lock N Load Radio, discussing the fiscal, patient choice & quality of care risks inherent in the new call for spending $32 TRILLION on a national single-payor health care system. We appreciate your work and your supporting ours, publishing our writing, interviewing us, and together confronting irrational, hoplophobic media and politics that would deeply infringe our constitutional Right to Keep and Bear Arms. 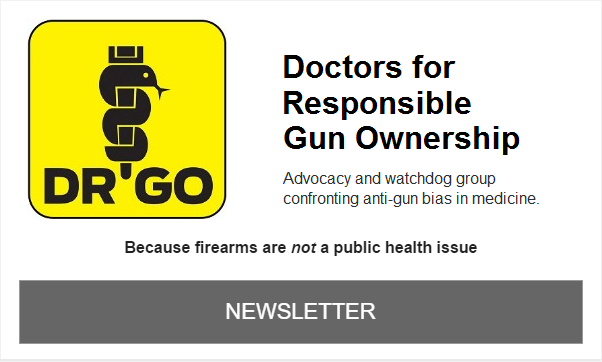 Linking and republication are welcome with attribution to the author and to Doctors for Responsible Gun Ownership. Please ask. We can edit further if needed. Copyright © 2018 DRGO (Doctors for Responsible Gun Ownership), All rights reserved.